We are just over a week away from fight week and it has already hit like a tsunami. Tickets went on sale on Thursday and sold out within a minute – ringside seats on the black-market retailing at a cool $140,000. Closed circuit viewings in hotels along the strip are selling for $150 + $178 add-on, with the admin fee even that is breaking the $300 mark. It has become the must-see event for the world. 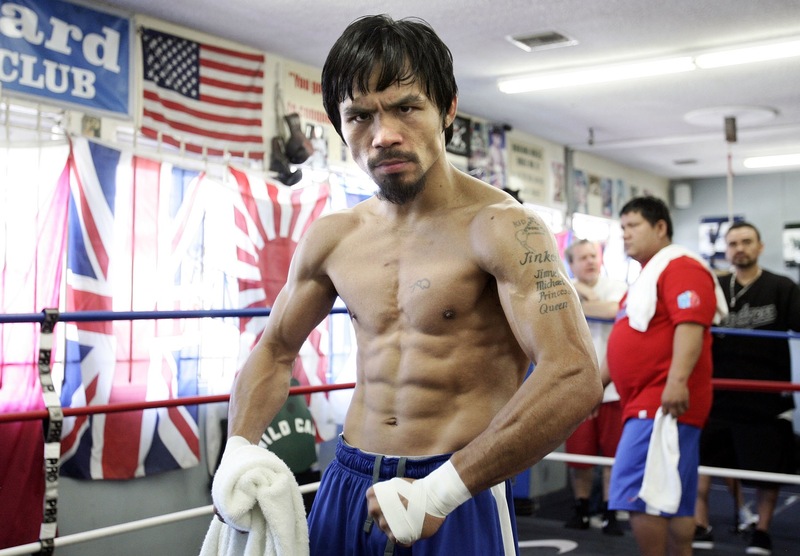 Can Pacquiao do it – can he steal Mayweather’s 0? I’ve been a fan of both fighters for over the past decade and I couldn’t care less if it’s 6 yrs too late – better late than never! Manny the ferocious pressure puncher hasn’t registered a KO since Miguel Cotto in 2009. His style is based much more on movement around his opponent throwing shots from all angles. 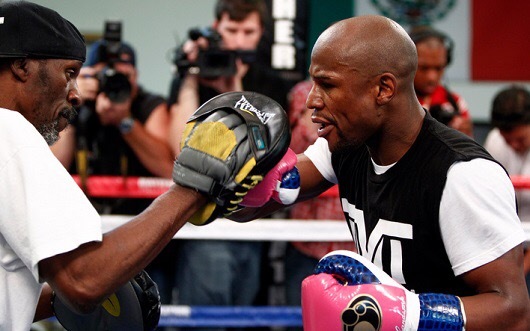 Floyd no longer throws multiple combinations that we grew accustom to in his career. It has been well documented that his hands are in a delicate condition. I expect the 36 yr old Phillipino congressman to be the faster man out of the blocks, scoring the early few rounds. 38 yr old Mayweather’s is renowned for taking a few rounds to “suss-out” his foe before outclassing them down the stretch. I can’t see Pacquiao being able to stop Mayweather as his chin vastly underrated. Despite being a counter-puncher, Money has taken a few on the button and readjusted himself over the years without any real duress. I expect Floyd from round 5 to run away with the contest till the final bell – I genuinely wouldn’t be shocked if he dropped barely a round in the 2nd half. Mayweather UD: 8 rounds to 4. 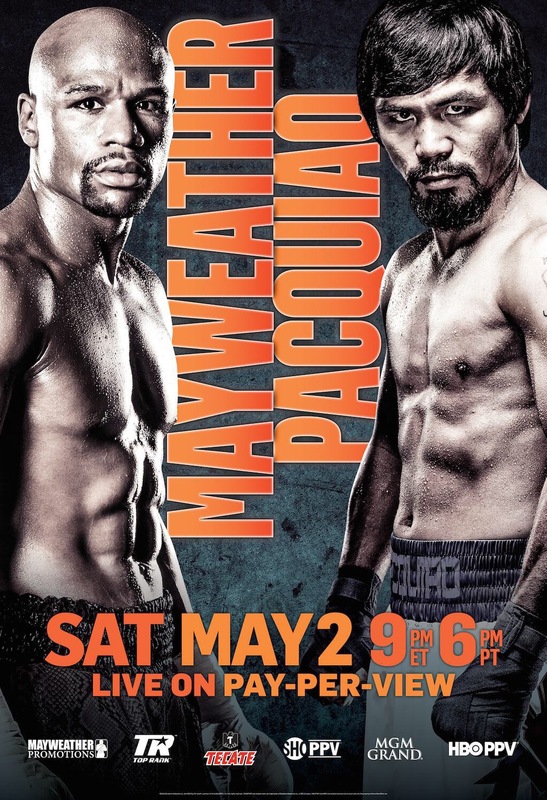 In what is my final post on Elite Boxing (which ironically started with a review of Mayweather v Canelo back in Sept 2013) it felt fitting that my final post was about Mayweather. I’ve been offered a role within the industry that I simply could not refuse. I’d like to take this opportunity to thank everyone who has read, shared and supported my posts. It’s been a whirlwind 18 mths meeting some fantastic people within the sport, gaining Media Accrediation and culminated in obtaining a role faster than I ever envisaged. The real hardwork starts now! @jamesdegale1 v Dirrell live on @SkySportsBoxing May 23.